Wave Z Live Wallpaper, wave background with floating particles. 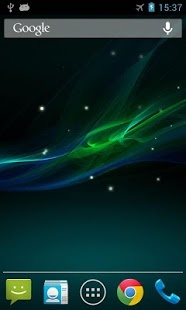 This live wallpaper has been tested on latest devices such as Galaxy series. Please contact us if your device is not supported.